Life is about adventures and craziness and this story was one of my crazy adventure ever. Tiago and Inês are unique, really funny, crazies and with a lovely vision of “how to ride tha life”. They’ve never felt particularly enamored with traditional weddings – feeling that society can often bottleneck you into getting married, so an elopement was the perfect way for them to relieve themselves of all the external pressures that having a traditional wedding can sometimes bring. 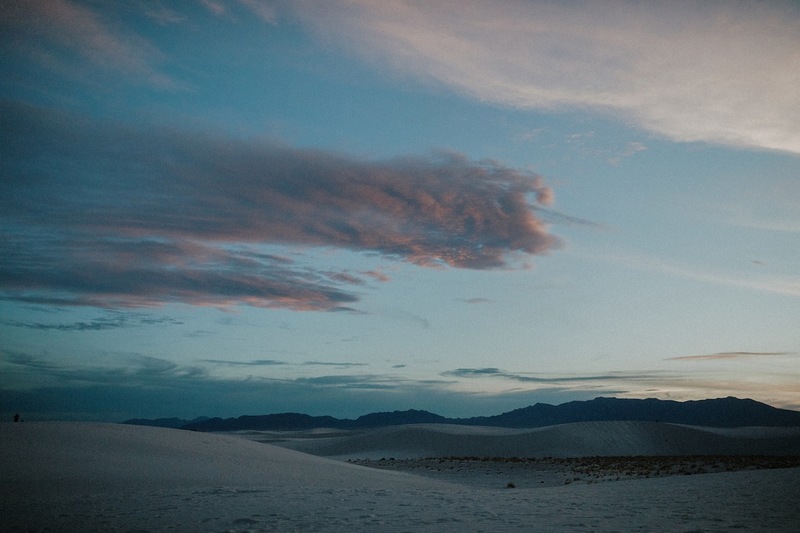 They chose White Sands National Monument in New Mexico for their elopement as they both love the desert; specifically how devoid it is of other people! So they decided to take the wedding to where they could feel at home… the desert!” And this is the result and the moments of this beautiful ceremony in the middle of nowhere. Thank you for this unforgettable adventure and for let me be part of it.